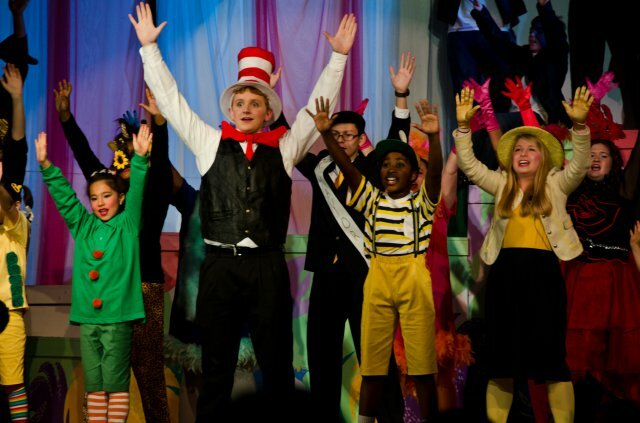 Xtreme Theatre presents Seussical Jr. at the ACT Arts Centre from April 11-13th. You don’t want to miss this fun-filled musical! Tickets are $16. Visit their website for more details.